We’re a group of brutally honest experts in strategy, branding, graphic design, digital marketing, social media, and website development; and we’re waiting to help increase your bottom line. With heels as high as her expectations and a wardrobe with more tutus than a two-year-old, Nice Branding owner Amy Dennis lives and breathes all things branding. Amy fills her days with meetings and mock-ups and moves into mommy mode at night. She has a special way of leading her team to create brands that exemplify the uniqueness of a company. There’s no music sweeter to her ears than the joy in her clients’ voices when they love the work they are presented, that is, unless it’s a song sung by Kenny himself. With roots in Project Management for large scale commercial construction firms, Andy heads up all billing and accounting related tasks at Nice Branding Agency. Andy will facilitate and execute all contractual and legal documents at the onset of your projects. In addition, he oversees the website hosting and maintenance for all Nice Branding sites. This little ray of sunshine hails from Texas, but she’s now a Nashvillian through and through. J’Lyn launched her career at a big ol’ Texas agency in public relations. She soon realized that social was what really gave her heart-eyes, and she’s been digging through data to enhance engagement ever since. J’Lyn has managed the digital presence for big-time, national companies and humanitarian organizations that we’re sure you’re familiar with, and her ability to tell a story IRL and on social is like none other. This witty wordsmith is crazy about creating the perfect paragraph and coming up with killer ad copy. She uses her storytelling skills, along with countless cups of coffee, to craft high-performing blog posts, concise yet compelling ad copy, and website words that will turn your visitors into loyal customers. With a business degree from the University of Central Florida, Samantha will strategize your subject until the right angle is uncovered and then bust out some bangin’ words to boost your business, all while keeping up with her cutest little babe. She chooses her tequila by the label. She chooses her coffee by its strength. She chooses her perfume by the shape of the bottle, and she chooses colors out of pure instinct and skill. Sonya Harrison is not your typical Design Director; she’s a boot wearin’, lime bitin’, country music listenin’ graduate of The Art Institute in Fort Lauderdale. Her design skills set her apart from others, as she brings life, color, and large doses of patience to the table… and on bad days, the salt. You might think Nichole is a cheesehead since she was born and raised in the great state of Wisconsin. But make no mistake, although she considers East Tennessee to be her true home, our girl still craves fine cheeses and frosty brews. Speaking of frosty, she also loves to be on the ice. Nichole’s a retired figure skater who can triple axel just about as well as she can double-click. 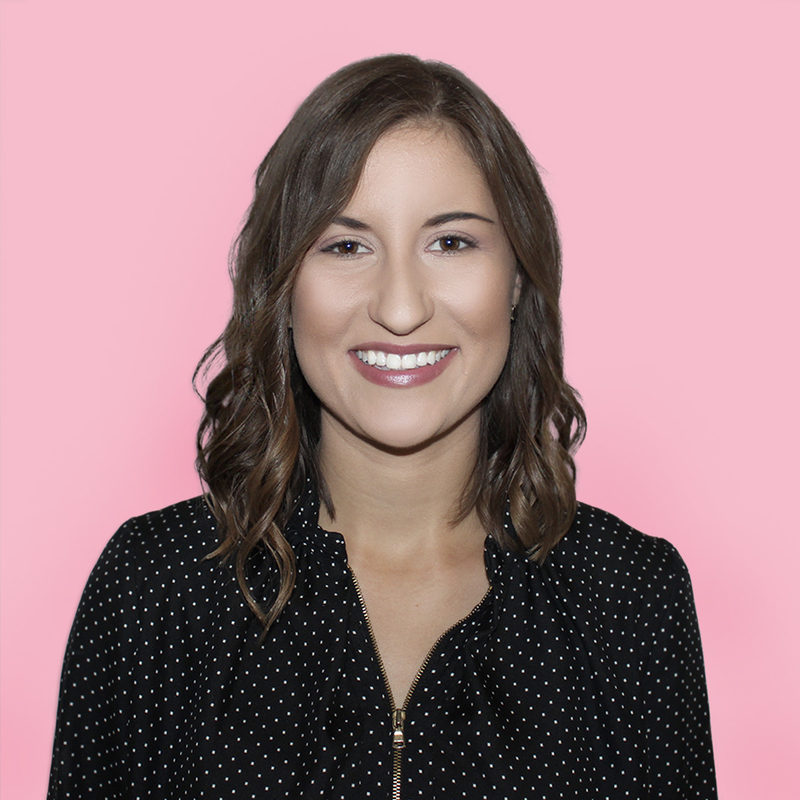 With a degree in Graphic Design from The Art Institutes, Nichole excels in branding for e-commerce and marketing for retail clients. 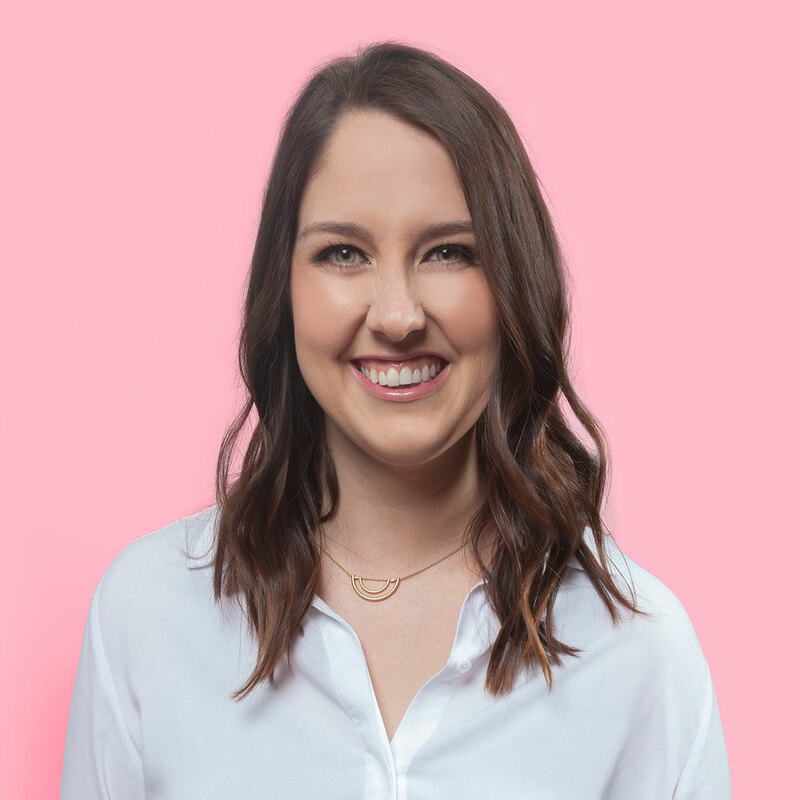 After graduating from the University of Missouri with a graphic design degree, Brooke is now a true Jane-of-all-trades in our office; she balances design work, organizing our schedule and keeping us laughing all day. Oh, and did we mention she is secretly amazing at crocheting? This design queen behind the screen has a heart for music and mountain views and she fits right in with our puppy-loving, champagne-toasting team. Judith Jager is a walking, talking, southern belle of a paradox if we ever saw one. She’s a fashionista and a foodie, who takes an interest in everything from NASCAR to nature. Judith thrives in any environment that allows her to connect with others, so naturally, she studied public relations and marketing with a focus in journalism at Auburn University. If you’re looking for a fishing buddy, or are ready to brand your business (or both!) drop Judith a line. We don’t call her Nashville Newlin for nothin’… this girl’s biggest loves are music and horses. Her communications degree sharpened up the edges of her creative compositions for her to be a perfect fit as our Communications Assistant, so now she’s a shining storyteller in our Nashville office. She likes her music vinyl and her letters to be typewritten — a truly old-fashioned, analog girl in a digital world. Get Your Nice Swag On.